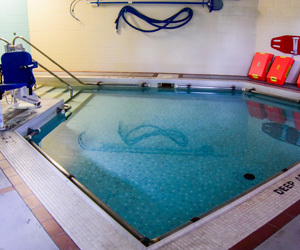 At the Tony Stacey Centre for Veterans Care, we have a wide range of services to suit your needs from 24 hour monitoring care as well as a therapeutic pool and a chapel for all denominations. 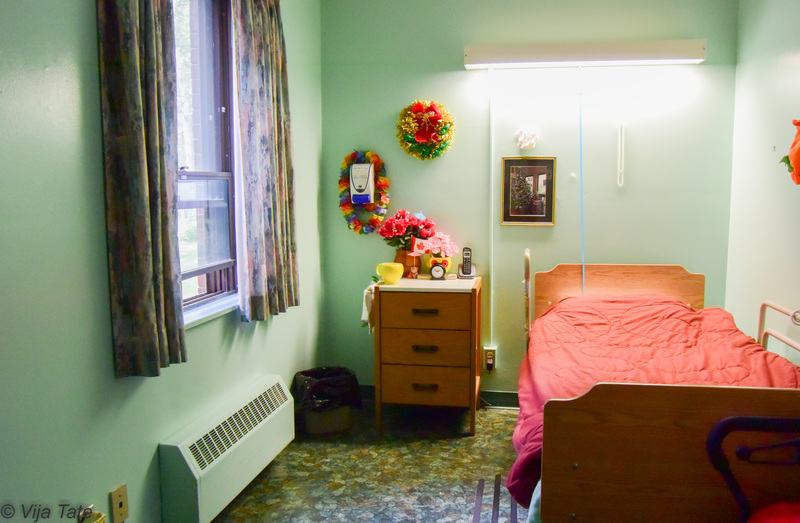 We Can't forget our caring staff that is capable of speaking many different languages including French, Polish, Italian, Tamil, Cantonese and Tagalog and many more. 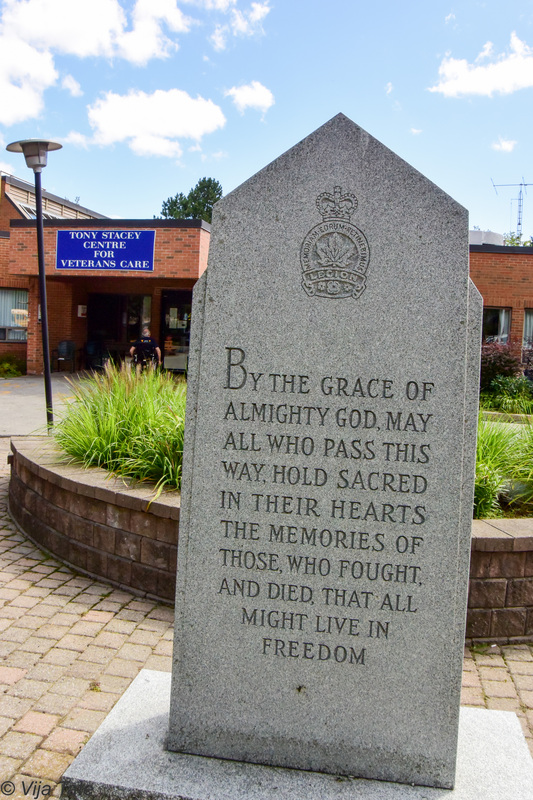 The Mission of Tony Stacey Centre for Veterans Care is to provide the highest quality of long term care for our Veterans, their families and the community. The Mission Statement is based on a number of principles and beliefs which have been adopted as the philosophy of the Centre and which serve as a guide to the Directors, staff, volunteers and all those who are involved in the provision of services to our residents. Medical Director: Dr. Nancy Wu, M.D. 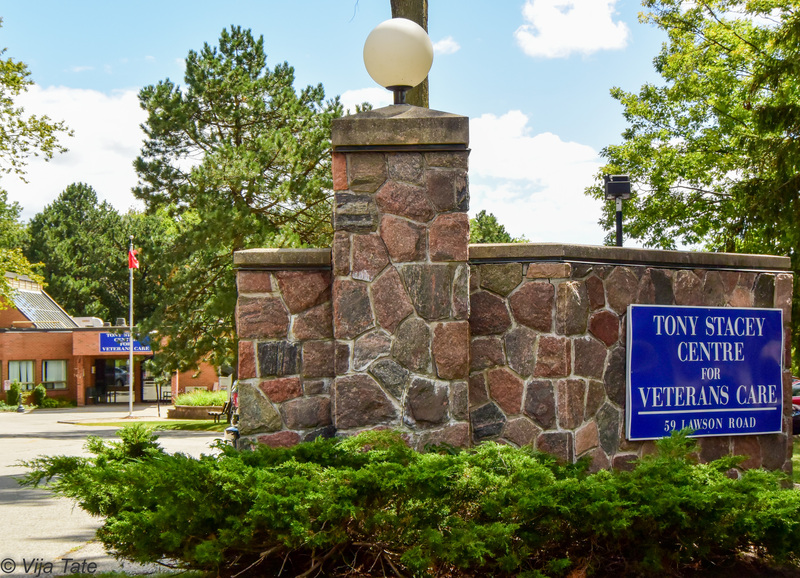 The not-for-profit Centre, named for Tony Stacey, the World War II Sergeant who with other veterans fought tirelessly to found the Centre, is located in Toronto and accepts veterans from across Canada. 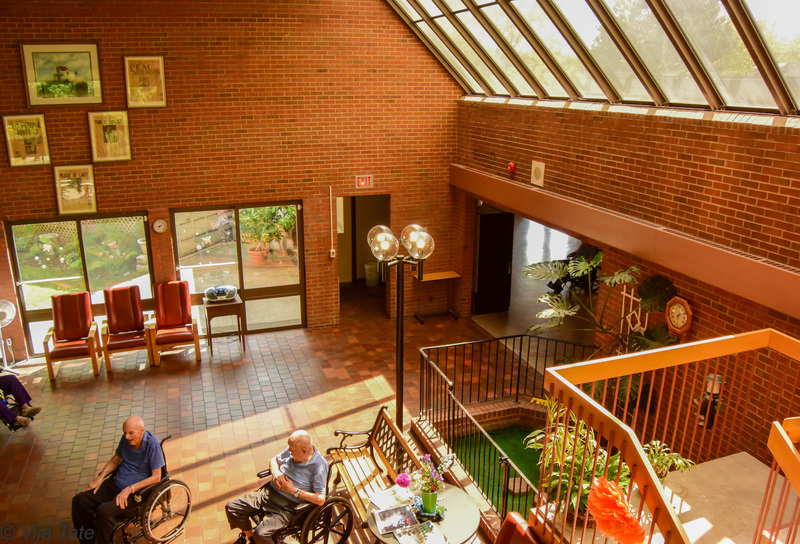 It is distinguished by the fact that it is the only veterans' long term care facility that accepts non-serving spouses of veterans, non-overseas veterans, veterans of conflicts post Korea and peacekeepers. 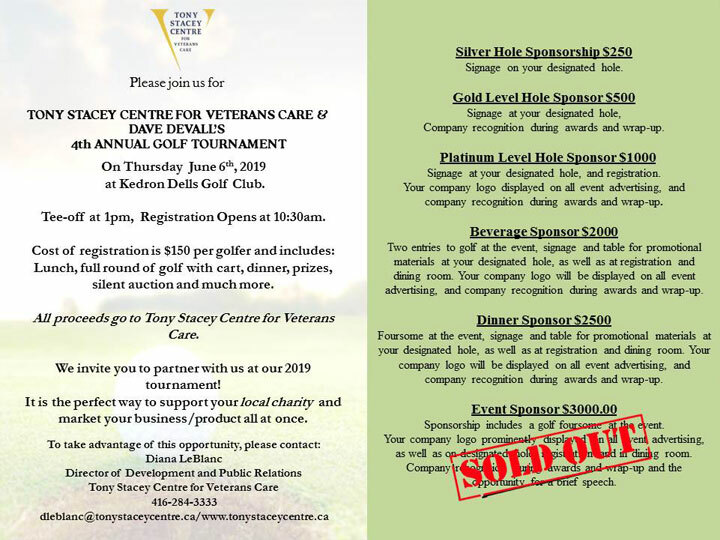 "The Tony Stacey Centre is a vital hub in the lives of veterans," said Jan DeVries, noting how essential it is to have a long term care facility where spouses are not separated simply by virtue of illness. "Canada has rallied to preserve our World War II history through the building of monuments, the stamping of coins and the saving of medals – all of which are important. The time has come to help the actual men and women who served our country. 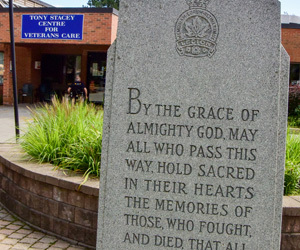 World War II Veterans need the Tony Stacey Centre – and so will those who have served our country since and who are serving now," he added. We have met our goal and the work on the roof is now completed!! Thank you for all your help, the power of community is amazing!! 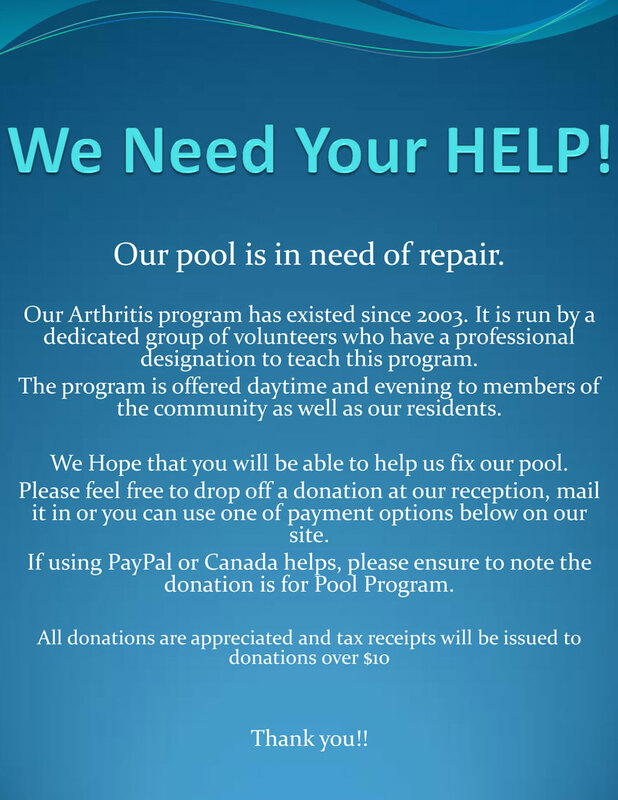 Every dollar will help. Please contribute if you can. Thank you so much for your support! 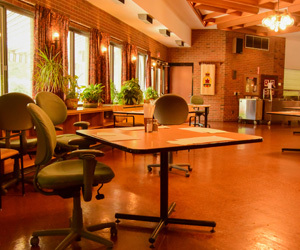 What's happening at the Centre? We will ensure staff are trained and familiar with various assistive devices that may be used by customers with disabilities while accessing our goods or services. Customers are welcome to use their assisted devices while on site. Motorized vehicles must be used with the safety of others in mind. 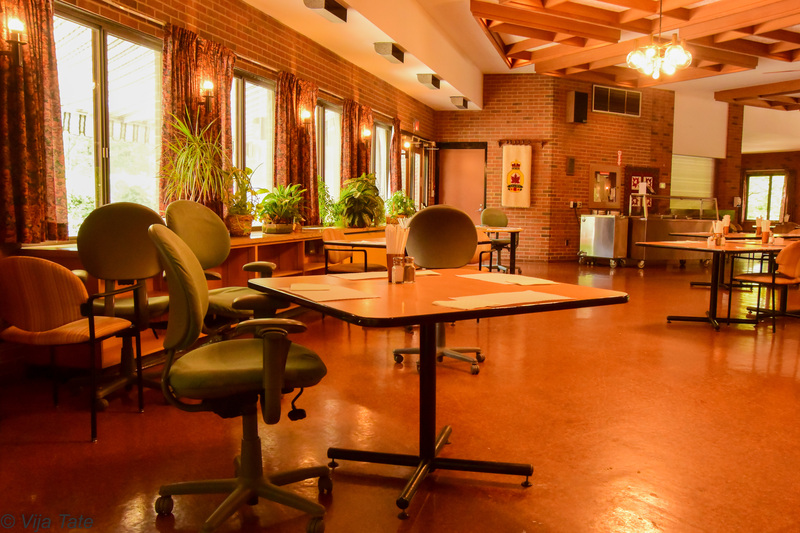 A person with a disability who is accompanied by a support person will be allowed to have that person accompany them on our premises. Support persons are not charged for services. 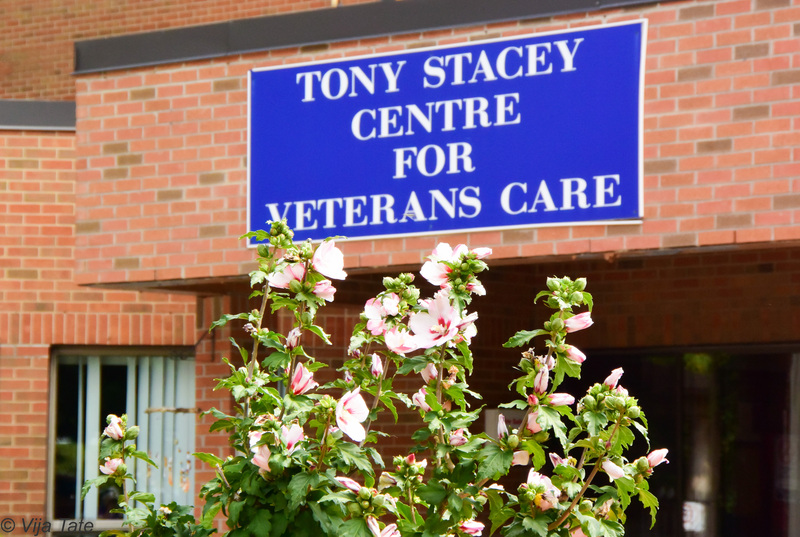 In the event of a planned or unexpected disruption to services or facilities for customers with disabilities, Tony Stacey Centre for Veterans Care will notify customers promptly. This clearly posted notice will include information about the reason for the disruption, its anticipated length of time and a description of alternative facilities or services, if available. 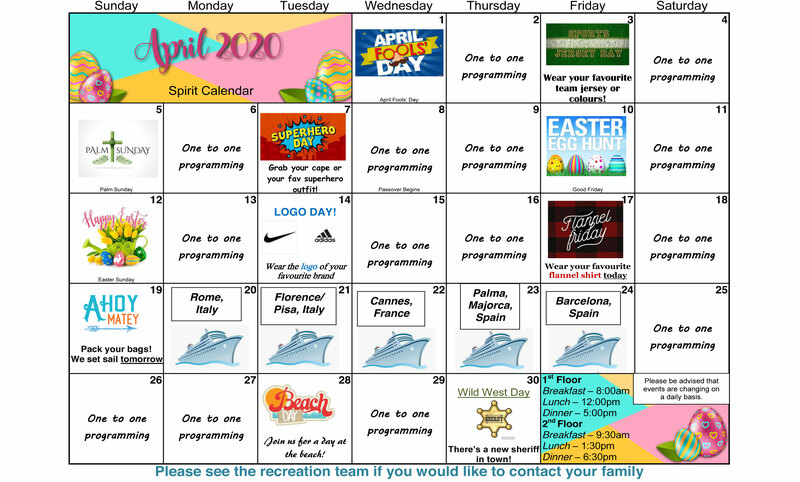 The notice will be placed at the service that is out of order, the front lobby and posted on website. 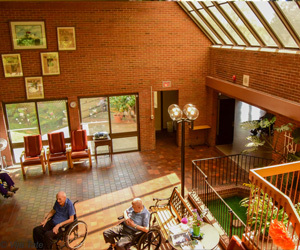 An overview of the Accessibility for Ontarians with Disabilities Act, 2005 and the requirements of the customer service standard Tony Stacey Centre for Veterans Care's accessible customer service plan. 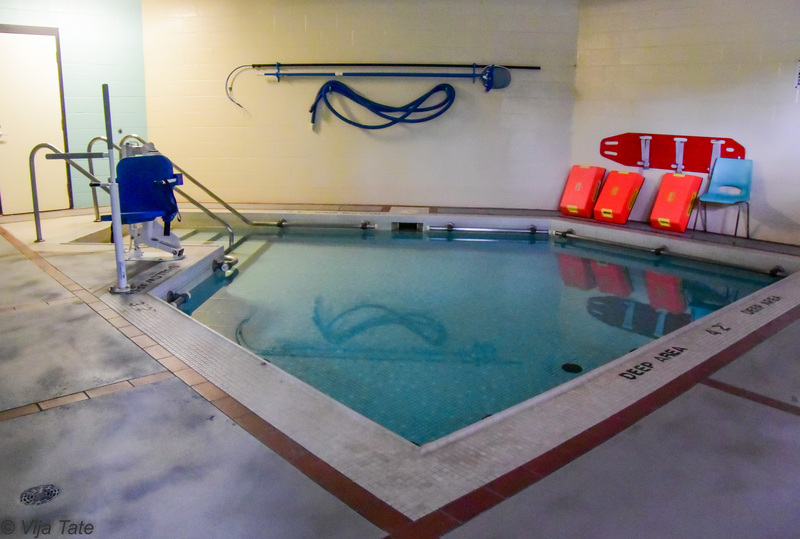 On-going training is provided on the proper use of assisted devises including wheelchairs, walkers or other items. 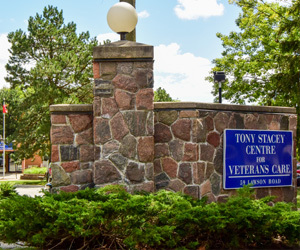 Customers who wish to provide feedback on the way Tony Stacey Centre for Veterans Care provides goods and services to people with disabilities can email info@tonystaceycentre.ca or call us at 416-284-9235 all feedback will be directed to the Executive Director. Customers can expect to hear back in 5 days. 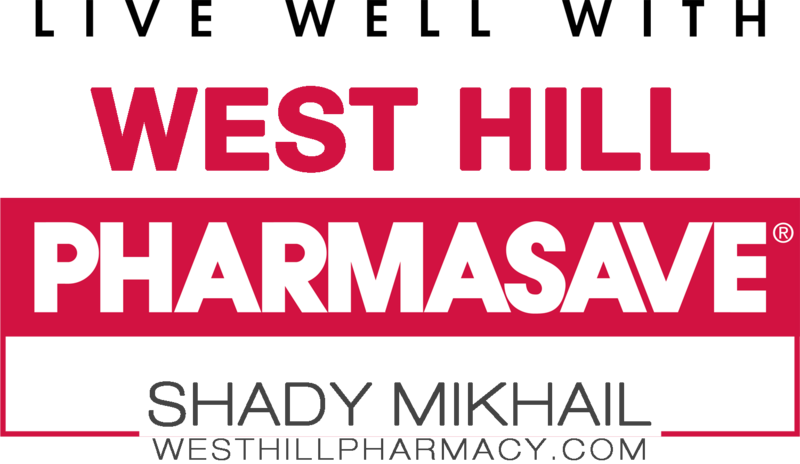 Complaints will be addressed according to our organization's regular complaint management procedures. 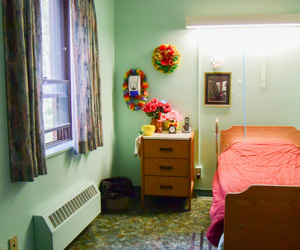 Any policy of Tony Stacey Centre for Veterans Care that does not respect and promote the dignity and independence of people with disabilities will be modified or removed.